From a potential powerhouse partnership for Ripple to the future of Ethereum, here’s a look at some of the stories breaking in the world of crypto. Crypto trader Brian Stutland of CME says he believes Bitcoin will rise back to $7,250 in the short-term. Stutland blames the recent dip on debunked rumors about Goldman Sachs dropping its plans to create a Bitcoin trading desk. The Opera web browser’s built-in Ethereum wallet now lets users send cryptokitties and other crypto collectibles to friends. However, there is no official announcement yet from the German-based company, which creates banking software for the financial services industry. 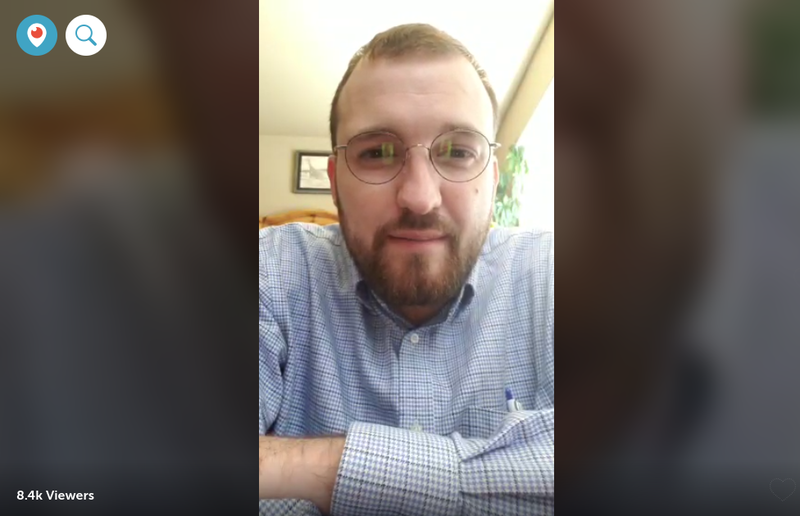 Cardano creator Charles Hoskinson just released a video update on the platform’s progress. He talks about the latest version of the Cardano Daedalus wallet and looks back at Cardano’s first year on the market and its rise to becoming a top 10 cryptocurrency. Tron is now supported by Ledger Blue, the premium hardware wallet from the maker of the Nano S.
You can check out how to make the wallet work with Tron here. Stellar co-founder Jed McCaleb says he doesn’t necessarily see Ripple or Ethereum as a main competitor. In a new interview with Cheddar, McCaleb also explains why the platform’s partnership with IBM is a perfect fit for both companies. The post Crypto News Flash: Bitcoin (BTC), Ethereum (ETH), Ripple and XRP, Stellar (XLM), Tron (TRX), Cardano (ADA) appeared first on The Daily Hodl.